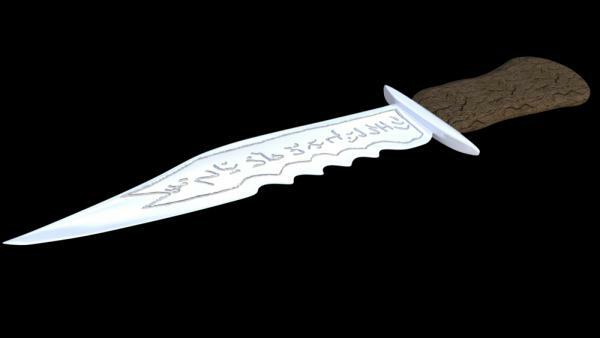 The Demon killing knife as seen on the tv series Supernatual, modeled in Blender. Four material presets included, set up for Iray, blade texture/runes drawn by me in photoshop using screencaps from the show as a reference. Also includes hand poses for G2M, G2F, G3M, and G3F. Licensed for non-commercial use only. Contents of this zip are not allowed to be redistributed. Tank You! It looks great.